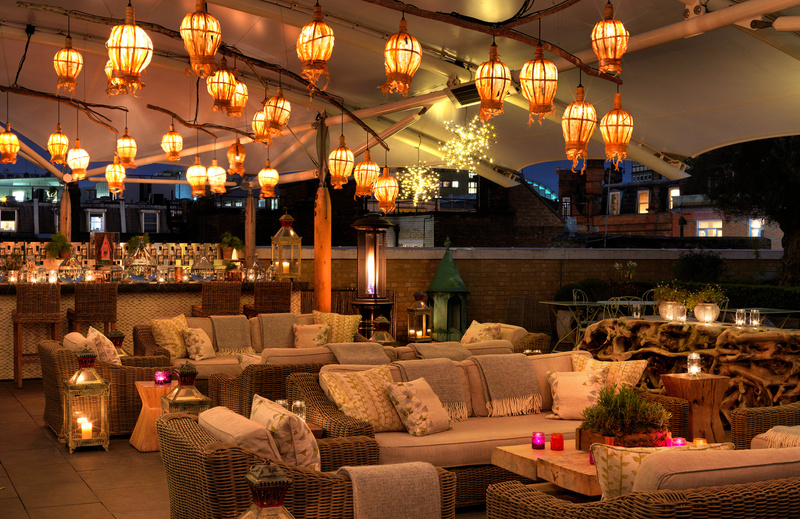 Back by popular demand Ham Yard Hotel and Sipsmith have once again joined forces on the hotel’s dreamy candle lit roof terrace for the newest instalment of ‘Hot Gin Roof’ – The Chronicles. 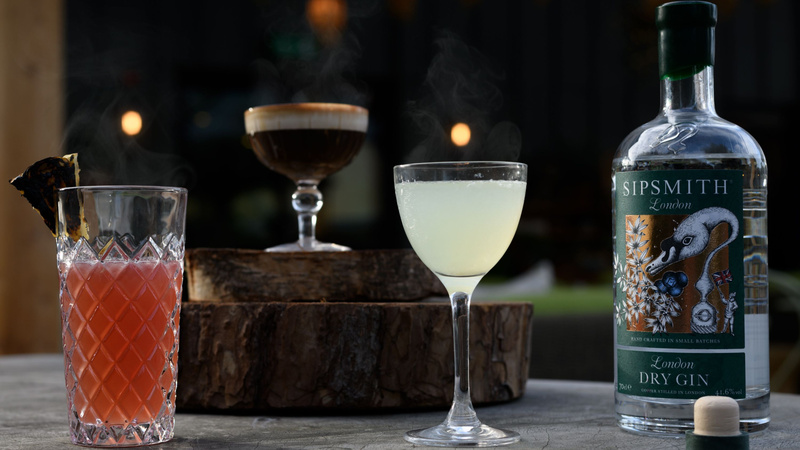 From Thursday 17th January to Sunday 17th February 2019 the take-over at Ham Hard Hotel will showcase hot gin concoctions to warm the soul from their famous G&T’s and steaming Juleps, to re-invented classics so get ready for another exciting rooftop event that celebrates all things gin. During the month long take-over, guests are invited to meet the Sipsmith’s master distiller Jared Brown worked with Firmdale’s Mixologist Eoin Kenny – the two found that the first gin was in fact sipped hot, heated with a red hot poker straight from the fire. 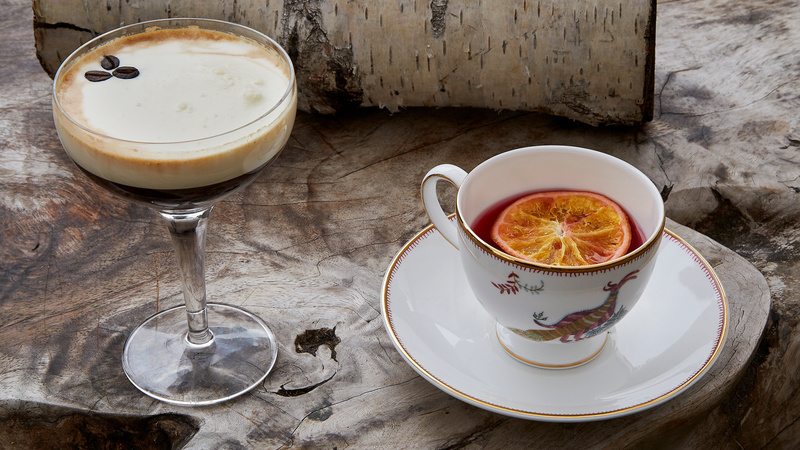 Inspired by this historical find the pair of gin pioneers have designed a menu of hot cocktails that are ‘poked’ for a theatrical and multi sensory experience. Jared Brown will be available to book masterclasses explaining the bespoke cocktails created for the event, sharing the story of Hot Gin Roof and of course guiding you through a tasting of special gins from Sipsmith’s west London distillery – Top Tip: we recommend booking now before all the slots are taken! Hot Gin Roof tickets are £18 per person, and include a complimentary welcome Hot G&T, followed by a cocktail of your choice. 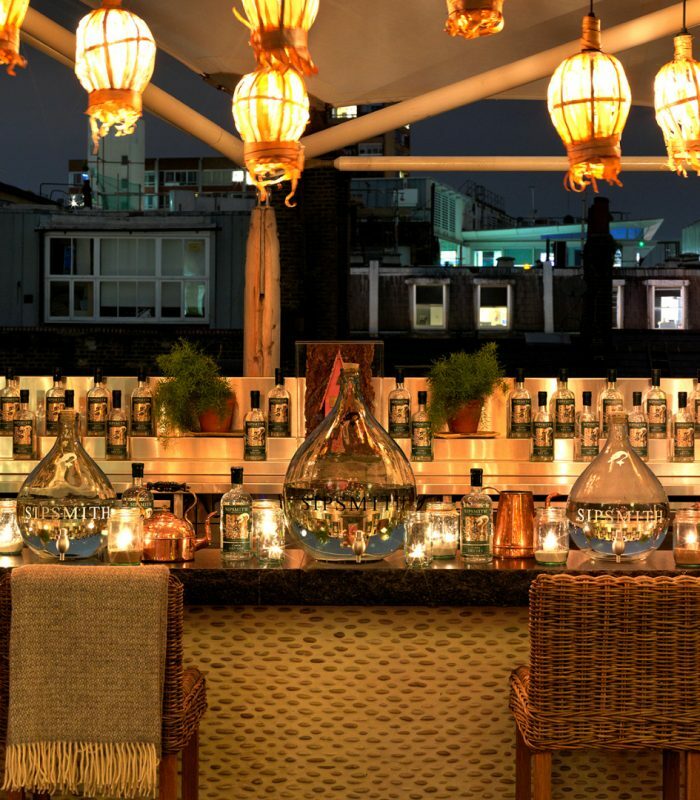 Hot Gin Roof masterclass tickets are £40 per person, and include a welcome Hot G&T, followed by three further cocktails during the masterclass. The 90 minute sessions are available from 6.00pm – 7.30pm or 8.00pm – 9.30pm. The 90 minute masterclasses with Jared Brown are available on Wednesday 30th January and Wednesday 6th February from 6.00pm – 7.30pm or 8.00pm – 9.30pm. For more information or to book tickets visit the Ham Yard Hotel, Firmdale here.